The loss of teeth and some of the expensive treatment options available need not prevent you from continuing to lead a healthy and happy life. Removable dentures are a suitable course of treatment for many people. You deserve to give yourself the best treatment possible. 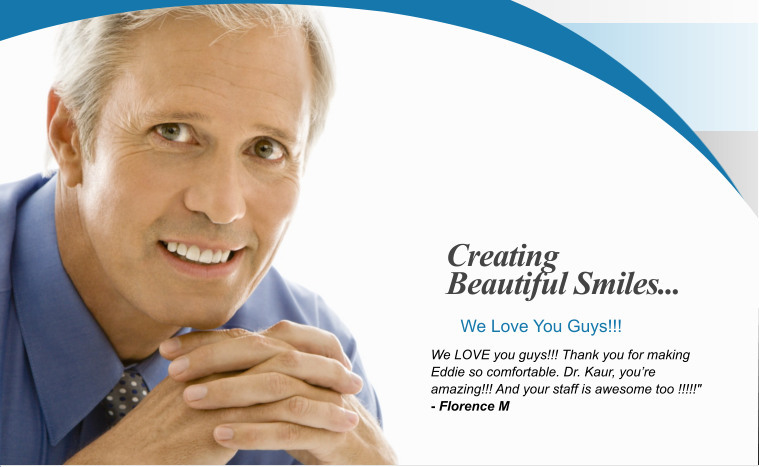 If you live in or around Frederick and need a consultation for dentures, give us a call today.